The ancient city of Petra is famous for its spectacular ravines which have been the backdrop to Hollywood movies and countless tourist brochures. However, nearly 4,000 visitors to the Jordanian ruins narrowly avoided being swept away recently when intense rainstorms turned the dry channels into raging torrents. 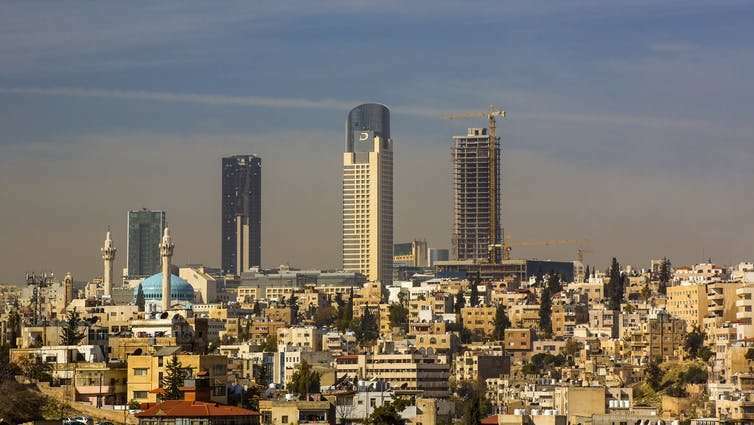 Further north, near the capital Amman, 13 people died in similar flash floods later the same day as rainwater inundated farmland along the dry ephemeral, river channels – referred to as wadis – sweeping away roads and bridges. These recent events follow an even worse loss of life in October when more than 20 Jordanian schoolchildren were killed by flash floods in a wadi near the Dead Sea, leading to governmental resignations and widespread outcry. This is not a problem limited to Jordan. In the last year alone, flash floods have killed people in the US, Italy, Israel and elsewhere. The frequency, spread and scale of these tragedies begs the question: why do so many people, in so many places, seem so unprepared? We do not lack an understanding of flash flooding in arid or semi-arid regions. Intermittent, high volume flows are common in deserts, where infrequent but intense rain falls onto dry, steep hillsides. These drain down dry channel networks, eroding, transporting and depositing large quantities of sediment, ranging in size from microscopic silt particles to enormous boulders. 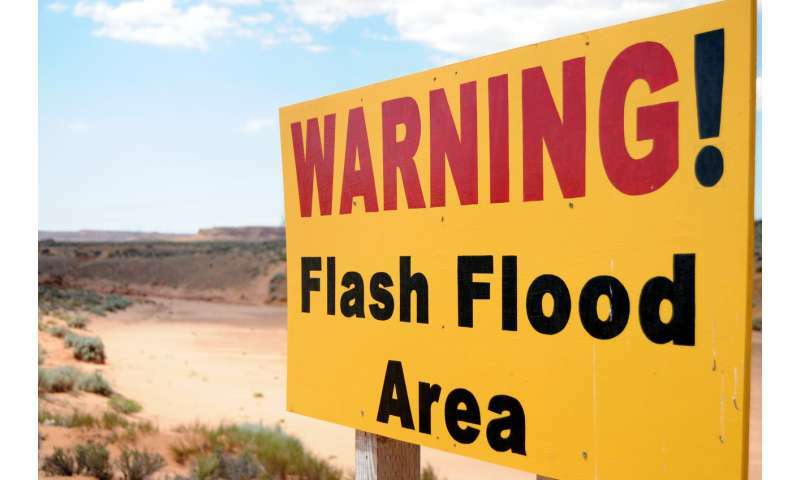 Flash floods are the norm, not the exception in drylands. The latest events in Jordan centre on a 2,000km² area, referred to as the Wala watershed, just south of Amman. The region has been impacted by the arrival of refugees from the Syrian civil war and earlier migration from Iraq, just to the east, in the 1990s and 2000s. Wadi Wala was also dammed in 2002 with the aim of pumping stored water into underground aquifers to secure water supplies for the growing populations in the capital, and expanding agriculture and industry. But the drainage network transports so much sediment that the 9m cubic metre reservoir is rapidly filling up. Work is already under way to raise the dam to increase the reservoir capacity. Agricultural intensification, uncontrolled development and population growth are blamed by some for the recent human costs of the floods. Others have claimed that increasingly intense rainstorms are to blame. Indeed, both factors have significant implications, not just for flood hazards, but also for the management of Jordan's scarce and increasingly stressed water resources. We argued in a 2016 paper that detailed hydrological modelling of catchments, despite the lack of high quality data in Jordan, is the only way to untangle the complex interactions between human development – urbanisation, agricultural intensification – and increasing extremes of rainfall under climate change. Our latest modelling suggests that intensifying agriculture is playing a role in modifying the hydrology of the area. However, a far more significant effect on the volume of water discharged, the ferocity of floods, and the amount of sediment transported is the management and coordination, or lack thereof, of water throughout the region. 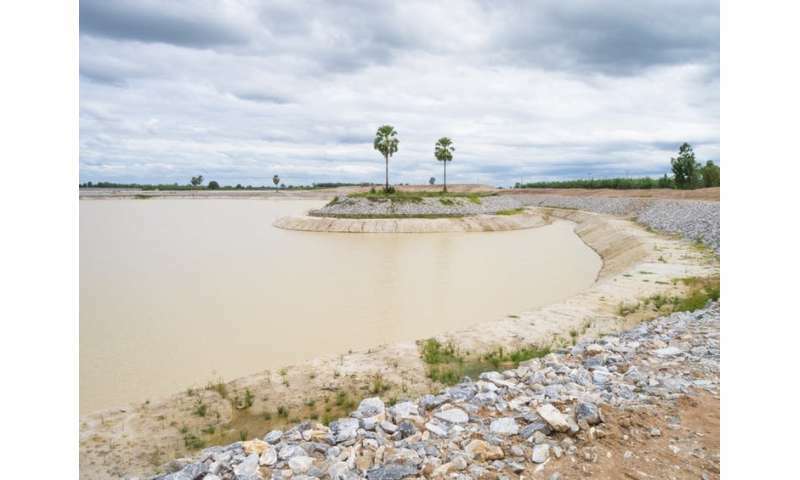 A UN FAO report endorsed several small measures, from soil drilling and earth bunds to retain water at the field scale, up to check dams and small scale flood storage distributed along smaller tributaries, to slow the flow and prevent surges accumulating downstream. However, modelling and modest infrastructure projects alone will not solve the problem. Communication and education of public and authorities, informed by the outcomes of said modelling is the real way to achieve the level of cooperation required to reduced the scale of these floods. Unfortunately, flash flooding – going from long periods of no water at all to sudden, brief, extreme hazard – plays to the same negative psychological conditioning as other intermittent environmental risks. Local peoples are reluctant to invest in protection against a threat which is rarely manifest. Studies from around the globe highlight the importance of cultural memory and language in determining our resilience and preparedness in respect of flooding. In Chile, subtle changes in the sense of words used locally to describe intermittent or ephemeral channels are seen to correlate with variations in the engineering of nearby infrastructure and the organisation of development. In Sheffield, UK, recent work has identified the importance of cultural memory in determining flood resilience among businesses and districts affected by major floods in 2007. 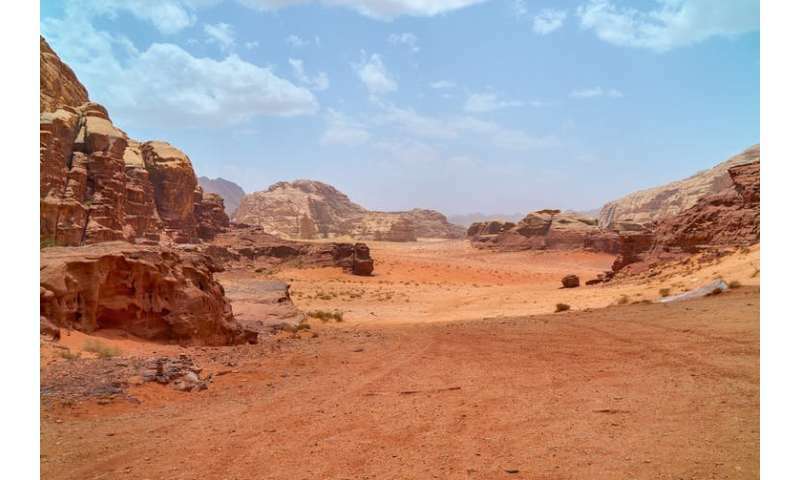 In Jordan, many commentators have cynically noted the contrast in fatalities between the international tourists at Petra, protected by a hi-tech flood warning system, and the rural local population in Wala. Away from the tourist hotspots, what is needed is not sirens and evacuation plans but education and integrated watershed management. Deaths in flash floods and dwindling water resources are in fact both symptoms of a fundamental disconnect between human development and natural systems, in some of the most stressed and precarious environments on Earth.